Alpinestars have been making top quality motorcycle kit since 1963 and are the choice of many of the world’s best racers, like Marc Marquez in MotoGP and John McGuinness at the TT. The GP Pro leather jacket combines racing technology with with everyday comfort for road riders, so that it can be worn with leather trousers or biker jeans. Made from 1.3mm full-grain leather, with external Dynamic Friction Shield (DFS) protectors on shoulders and elbows and advanced poly-textile accordion stretch inserts on back and elbows for a performance fit, the jacket’s racing pedigree is clear to see. 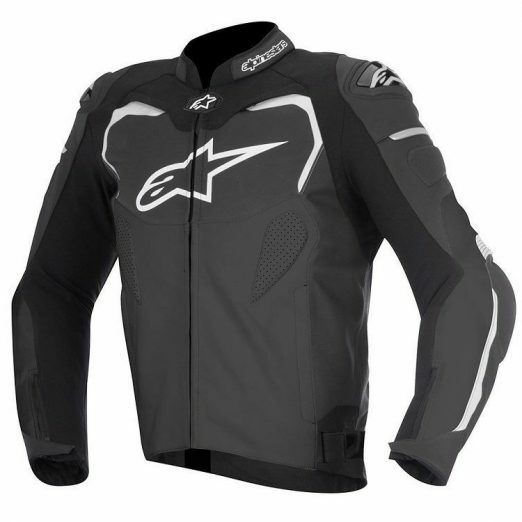 For road riding, the GP Pro is fitted with a 270 degree waist connection zipper, for attachment to Alpinestars’ riding trousers, has an extended lower back profile to prevent a gap between jacket and jeans, and reflective detailing for improved rider visibility. CE-certified protectors to shoulders and elbows offer superior impact protection and an ingenious snap connection system allows a CE level 2-certified Nucleon KR-R Back Protector to be fitted, for ultimate protection. MCN Senior Road Tester Michael Neeves covered 20,000 miles in his GP Pro, describing it as his “favourite black leather biker jacket” and, after 5 years use, reckons it will “easily go on for another 5 years”. If you’re looking for a top quality leather jacket that will last you for years, and you like a bargain, the Alpinestars GP Pro leather jacket is currently available from Fowlers Motorcycles for just £379.99, a saving of £120 compared to the regular price of £499.99. This entry was posted in Clothing, Reviews, Safety on 15/06/2018 by Fowlers News. 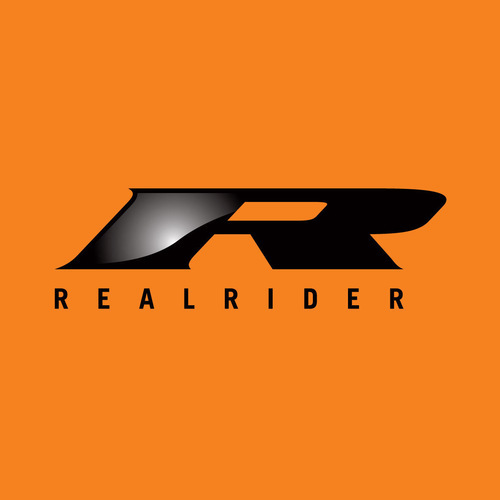 Motorcycle customers who insure with Carole Nash, Ageas and ERS are to be offered free commuter cover during national UK Ride to Work Week, which is on between June 20th and 26th. Around two-thirds of riders opt only for social and domestic coverage, which Ride to Work Week aims to challenge by promoting the benefits of commuting via motorcycle and scooter. Carole Nash, Ageas and ERS customers will be offered commuter cover for free for the entire working week (Monday 20th to Friday 24th). Motorcyclists are among the happiest commuters according to a one-off survey by the Office for National Statistics. It revealed that riding a motorcycle, moped or scooter had no negative impact on well-being on commutes up to 30 minutes and after that it was negligible. This was in contrast to those who walked, cycled, took the bus or drove, who all experienced a dip in well-being after just 15 minutes. This entry was posted in Events, News, Safety on 14/06/2016 by Fowlers News. 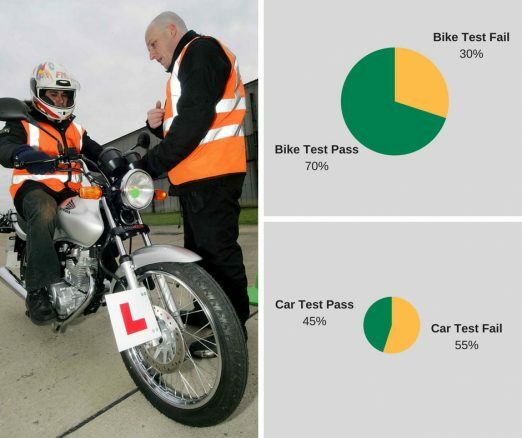 41% of UK motorcyclists are wearing crash helmets that ‘need to be replaced’. Close to 400,000 UK motorcyclists are wearing crash helmets that ‘need to be replaced’, according to industry experts and new figures from Carole Nash. 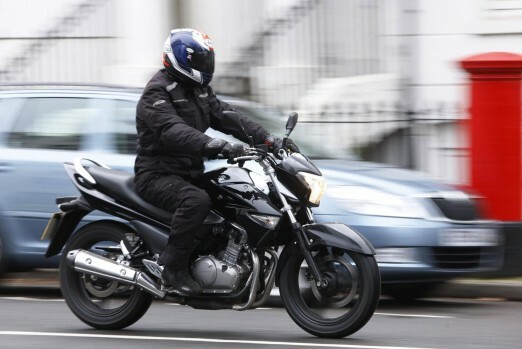 Based on the responses of over 1,000 active UK riders, the survey data commissioned by the motorbike insurance brokers shows that 41% of the nation’s bikers are wearing helmets that have been in use for five or more years. The consensus across helmet manufacturers and independent safety experts, like the Snell Foundation, is that bikers should replace their lids every five years. This is due to degradation in the glues and resins used in production, along with normal wear and tear, that reduces the performance of seemingly undamaged helmets. However, the data shows a startling disconnect between UK riders and this safety advice. A massive six in ten (62%) motorcyclists said that they wouldn’t buy a replacement helmet unless they had been involved in an accident, with an additional one in five (22%) stating that they would not buy another while their current one still ‘looked fine’. The research also shows six out of ten (63%) bikers would continue to use their lid after having dropped it, risking the possibility that it has suffered internal damage that cannot be seen. 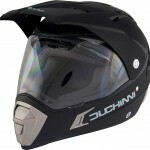 The data also revealed that, while nearly half (45%) of bikers will initially spend more than £200 to purchase a safe lid, safety is being compromised when choosing the style of helmet. Four in ten (38%) motorcyclists said they chose a fashionable – but hard to spot – black as their helmet colour, ahead of more visible options such as blue (14%) and yellow (6%). This entry was posted in News, Safety on 07/03/2016 by Fowlers News. Summer Has Been, But It Certainly Hasn’t Gone! Dainese has been a byword for style and reliability since it was established in Italy in 1972, proving that protective motorcycle clothing can be stylish, too. Fowlers is one of the UK’s biggest stockists; from T-shirts to textile jackets, touring boots to one-piece race suits, Dainese has it covered. You’ll find a wide choice of the latest lines for both men & women in our Bristol showrooms. If you’re unable to make it in, then try www.fowlers.co.uk/shop, where you’ll find free shipping on all orders over £50, together with instant finance on selected products. Don’t let the summer weather catch you out. Enjoy lightweight materials for a ride that would have otherwise been unbearable, whilst still in the full knowledge that your body is protected. This entry was posted in Safety on 23/07/2015 by Fowlers News. Once you’ve got all of the motorcycling essentials including your helmet, a visor or goggles, and the proper protective clothing, consider adding some extra kit to make your ride even safer. Motorcyclists’ ears are exposed to high noise levels, from their own bike, others’ bikes and the traffic around them, and should be protected. Specially-designed earplugs (which are also for use with audio devices) can dull traffic noise without impairing your hearing, and will not fall out of your helmet. As well as being able to photograph and video record your drive cameras also provide a useful source of evidence should you have an accident. So while they don’t keep you physically safe, they could protect your motorbike insurance premiums from rising by helping to prove who was at fault in an accident. Not so much a specific gadget as a whole selection of accessories to warm up your ride. Some bikers wouldn’t dream of adding electric heating gadgets, but if it keeps you warm, which will keep you focused, they might be worth considering. Options include heated vests, hand grips and even seats. Just as your visor protects your face, windshields can protect your body. They keep a lot of road debris off your visor, giving you better vision, and help to keep some of the elements at bay. And when you’re not cold and wet, your concentration and grip is improved. If you feel your mirrors don’t reach out far enough, there are a number of extended mirrors available that enable you to see more of the road and the drivers around you. This isn’t anything new but it’s worth repeating. If you’re a frequent night rider, reflective tape will make your motorcycle look like a much larger object to other drivers and riders. Put them on your front forks, edges of your panniers and anywhere that sticks out, such as extended mirrors. As well as your own safety, consider the safety of your bike. If you’re worried about leaving your pride and joy unattended, a disc lock should help reassure you – opportunist thieves are less likely to target any vehicle that has the extra hassle of locks or alarms. Make sure if you add any expensive gadgets, gizmos and gear to your bike, helmet or motorcycling clothing that you have adequate insurance to cover it. This entry was posted in Safety on 05/03/2015 by Fowlers News.